Apprehension, nervous energy, twitching fibres, wrists flicking gears, testing tyres and handlebars, is the bike ready to carry me over the next 1000 kms? This is Day One antics writ large. A lot goes through the minds of a first time "newbie," a multiple performer, and all in between on this first day. 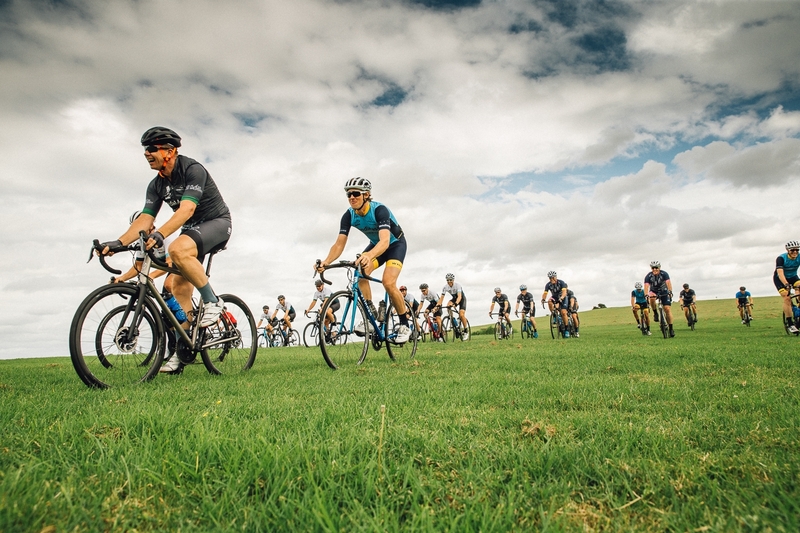 This year Chain Reaction Victoria has again travelled to our Eastern neighbour, but this time to explore and challenge ourselves over the terrain of the North Island. 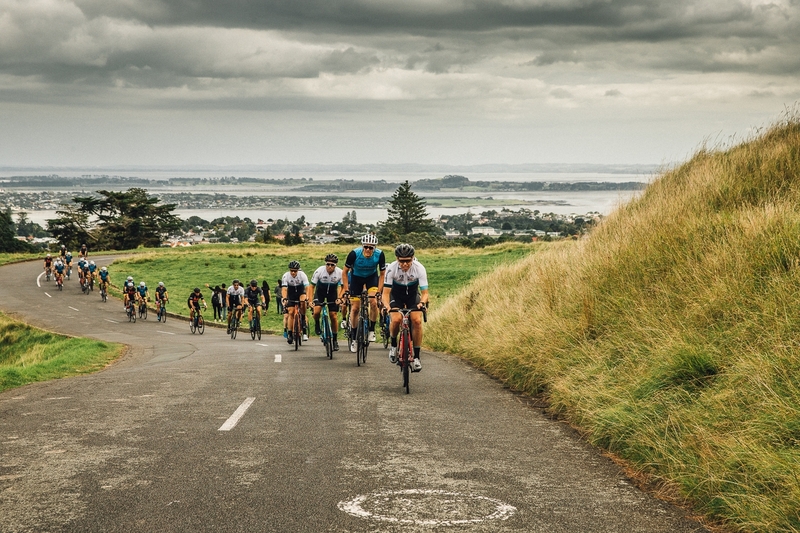 Our kiwi-born rider, Greg Macdonald tells us we are in for a treat, and our first "dipping of the toes" with a 60 km tour around Auckland gave us a little taste of what's to come. The first day of a Chain Reaction Ride is like a speed dating event. Everybody is sizing each other up, learning about each other. 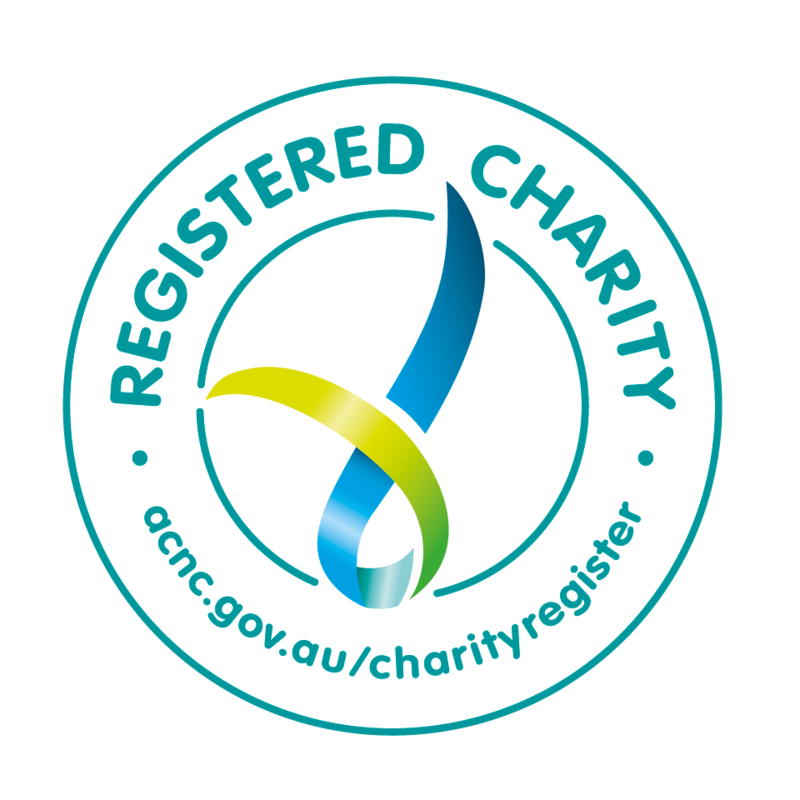 Some are chatty, some are more introspective, but everybody has the same purpose, to help this Ride smash through $1 million in fundraising, and then well beyond. 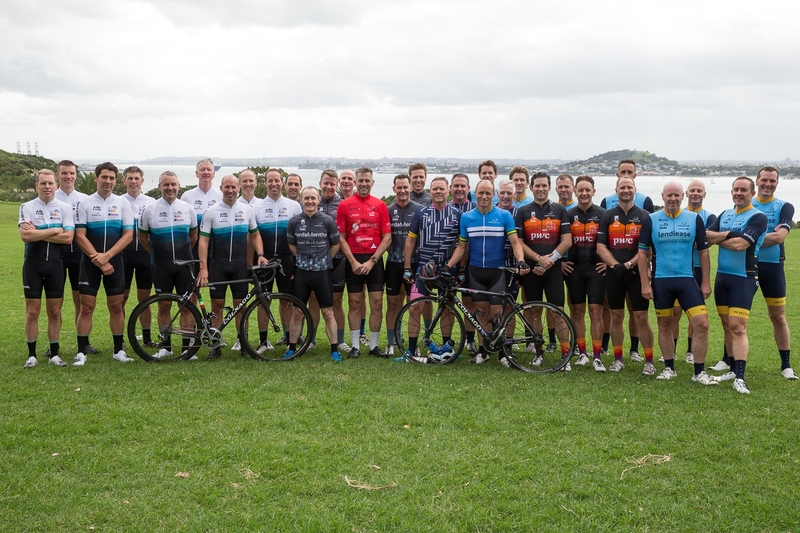 The highlights today included riding up the "bergs" (little sharp hills) to survey the panoramic views of Auckland from One Tree Hill in Cornwall Park and the top of Takaparawha Regional Park. Some of our Riders are still arriving, but those that rode today all agreed it was a perfect warm-up for the testing times ahead. You can relive the course overview below.